Want some great food in a unique, fun "junkyard" setting? We have generous portions of a wide variety of menu items. 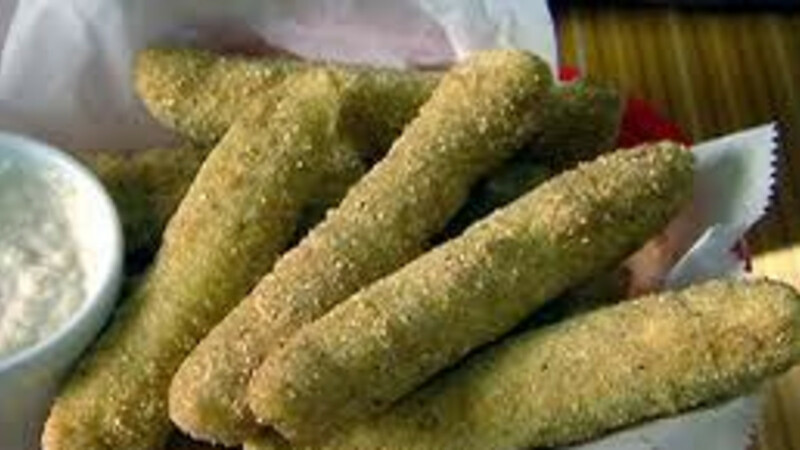 Deep fried pickles, anyone? Houston Texas guy give 2 thumbs up!! !